Find a Recruiter in Washington D.C. The Washington, D.C. Group is home to more than 2,000 employees. 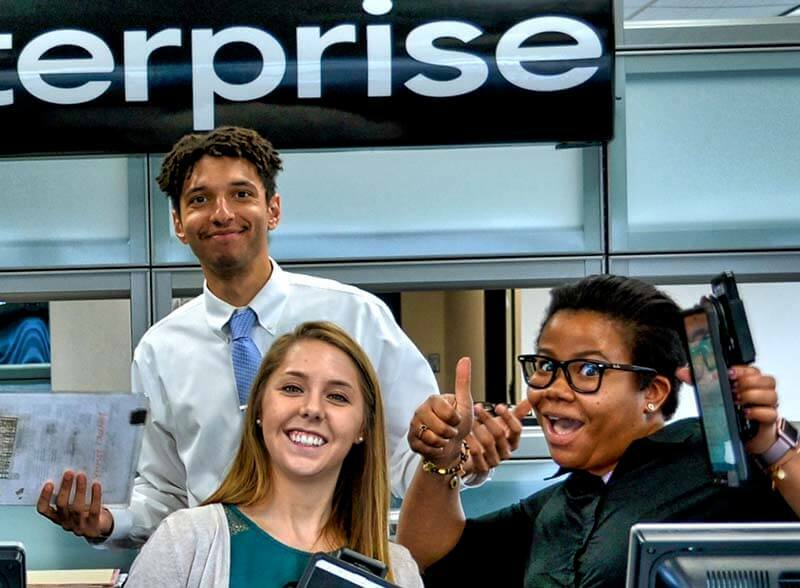 At Enterprise, we promote from within, developing our employees to top-level positions within our company. In fact, our General Manager, Michelle Bosch, started her career as a Management Trainee in San Francisco in 1989. It’s an exciting time to join our team – we are currently experiencing a 7% growth rate with high expectations for this summer. The Washington, D.C. Group operations are comprised of nearly 200 points of service, operating in Northern Virginia, Maryland, Eastern West Virginia, and the District of Columbia.